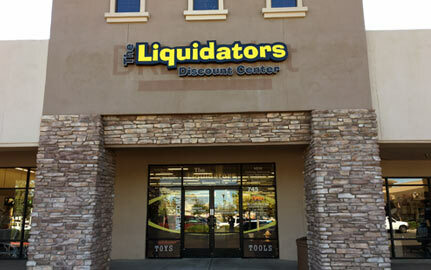 VISIT OUR NEW TEMPE LOCATION FOR GREAT DEALS! Browse our massive collection of furniture for the bedroom, living room, kitchen and patio. Furnish your entire home at discount prices. We're constantly stocked with mostly new, brand name merchandise. We've got closeouts, overstocks, returns, and various special buys.